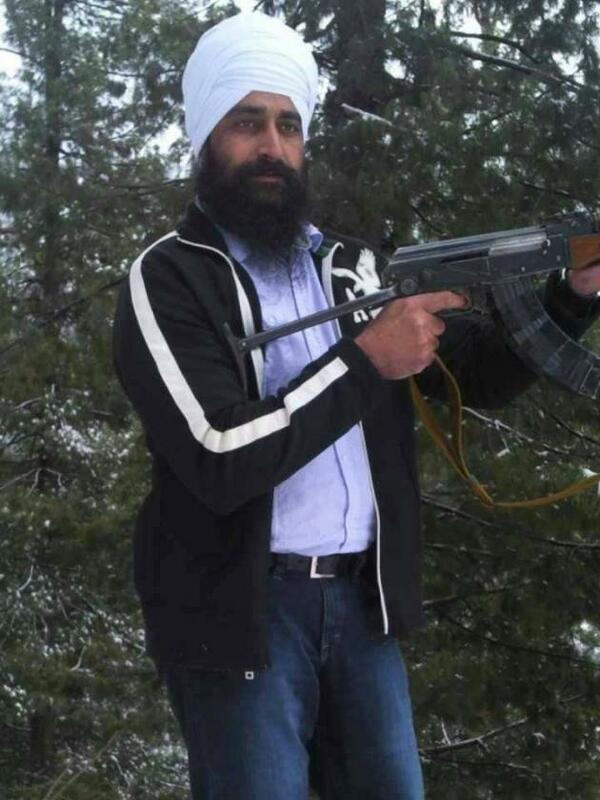 CHANDIGARH, Punjab—Former Babbar Khalsa activist and Chief of Khalistan Tiger Force, Bhai Jagtar Singh Tara, appeared before the Special Court that was appointed to run a trial against Bhai Jagtar Singh Tara in Beant Singh’s assassination case on May 24. The trial against Bhai Jagtar Singh Tara was pending as he was on run while the others were announced punishment by the Court. Bhai Jagtar Singh Tara was arrested in Thailand last year and deported back to India in January 2015. Appearing before the Special Court, Bhai Tara’s counsel advocate, Simranjit Singh, informed the Court that the NIA (National Investigation Agency) interrogated Bhai Tara in Burail jail for three hours without any permission. He appraised the Court that Bhai Tara was apprehended to the Indian Police by Thai authorities after getting assured that Bhai Tara will not be indicted in any new case. Meanwhile, the Court has issued a notice for commencing witness session in the case. Advocate Simranjit Singh informed Sikh24 that the Court will start recording witnesses on July 8, 2016.